Perfect for the solo traveler. Ideal for friends. All are welcome! We have 100% positive reviews on TripAdvisor, proof of our enthusiasm, unrivaled knowledge and efficient service! PD Tours and Safaris is a tour and safari operator in Kenya that offers Kenya holiday tours and Safari packages from Mombasa or Nairobi to all Kenya National Parks like Tsavo East and Tsavo West, Amboseli, Lake Nakuru, Masai Mara, Samburu, Aberdares and Mount Kenya. 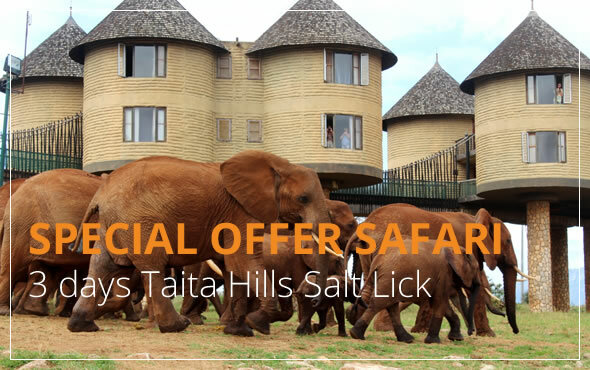 Book your Kenya Safari Holiday with us today! Throughout the website, you can find information that will assist you during your safari holiday in Kenya, including a brief description of a selection of the Kenya tours and safari packages that we offer. This information is only intended to be a small introduction, and further information can be provided, on request, by contacting Patrick using the details provided on the contact page. We know there’s lots of choice out there for Kenya safari holidays, but we hope our enthusiasm, unrivaled knowledge and efficient service will win you over – below is a little about us. Well trained and experienced guides. Ready for your next safari adventure? Let us guide you on your great expedition. We customise tour itineraries to suit your Kenya safari holiday needs.